Energy4All Ltd is a non profit distributing organisation dedicated to helping communities around the UK to own a stake in renewable energy schemes. Energy4All is owned by the community co-operatives it creates and is unique in the UK. 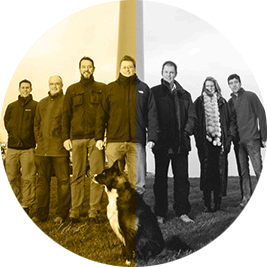 It was established in 2002 by the successful Baywind Energy Co-op in Cumbria and has now set up (and administers) 22 additional co-ops. Energy4All are pleased to be working with West Solent Solar. Energy4All will provide administration and management services to West Solent Solar Co-op through a Service Agreement. Energy4All has many more projects in the pipeline. In total more than £40million has now been raised through community share offers and the Energy4All family of co-ops has over 13,250 members in total. For more information on Energy4All please visit www.energy4All.co.uk.